Glance Clock was officially funded on October 31st, 2016 with over $438,483 raised, smashing its original goal by 826%. The premise behind Glance Clock is to deliver the relevant notifications to you at exactly the right moment. We spoke with Glance Clock founder, Anton Zriashchev, to see what made his crowdfunding campaign so successful. It all started with the need to create something. Zriashchev was in the hardware business for 7 years but he became bored. “I was leading someone else’s life. I wanted to create something myself,” said Zriashchev. Zriashchev had the engineering and hardware experience, but what product should he make? He began reading a book called Enchanted Objects by David Rose, and was inspired to make one himself. Zriashchev started working immediately on his own enchanted object. “We thought about mirrors, tables, cups, but decided on a clock.” He began working on the interface of the clock to be able to display notifications in an organic way on a round surface. And thus was the birth of Glance Clock. We asked why Zriashchev decided to crowdfund Glance Clock instead of seeking traditional methods of fund raising. As a startup with a small budget, it was easy to see why Glance Clock took to Indiegogo to promote itself. However, crowdfunding turned out to be more difficult than imagined. “We were about to launch but I’m glad we didn’t. We didn’t have an email list set up or anything,” said Zriashchev. Use the Facebook cover photo to promote your crowdfunding campaign. That’s when Crowdtoolz stepped in. Our crowdfunding agency created a pre-campaign strategy to build excitement and awareness of Glance Clock. We also took time to ensure Glance Clock’s social media strategy was sound. For Zriashchev, the use case for Glance Clock was clear: people would use it to receive notifications. However, when he started engaging with his prospective backers, he quickly learned that he was wrong. “To be honest, I thought the killer use case was that the clock showed how well you slept. The reality is that no one wanted to use it this way. This means I was completely wrong,” said Zriashchev. Instead, users wanted to get their calendar notifications on the clock. The design of Glance Clock changed dramatically after gathering user feedback. The company is already working on a second generation clock that includes Wi-Fi so the clock can function as an Internet of Things device. The original concept was that your phone would feed the clock information via Bluetooth, but many users wanted it to work over Wi-Fi. Amazon Alexa integration was also added so customers could control the clock by voice. 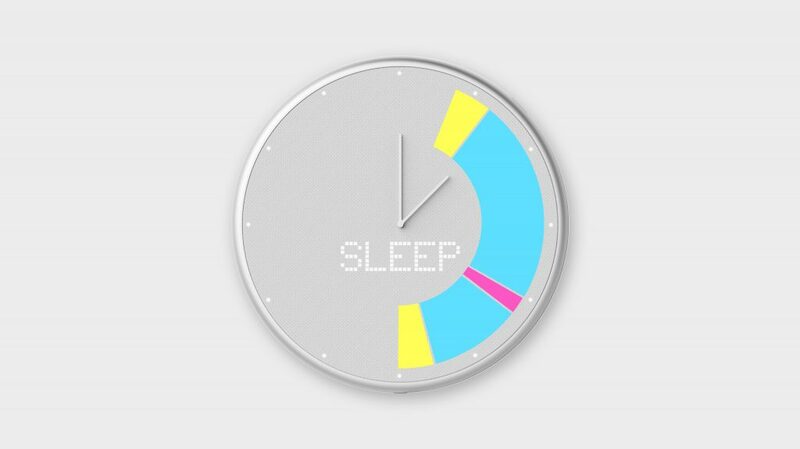 Glance Clock has an open API to allow developers to leverage its platform and add value for its customers. Zriashchev has continued to listen to user feedback and evolve Glance Clock before the first unit has even shipped. Crowdfunding has its pros and cons, and Zriashchev admits there are some limitations. “By using Indiegogo, we helped build their brand but failed to build our own,” he said. Then there’s the problem of meeting backer expectation. 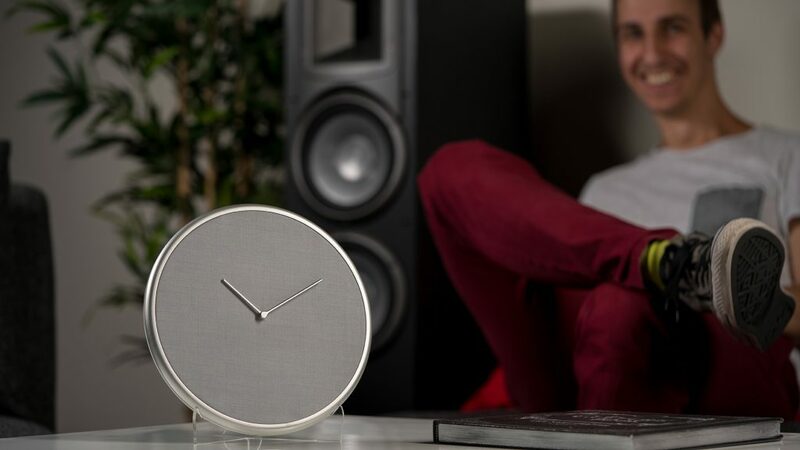 By having revealed the Glance Clock so early, Zriashchev empathized with the users who would be waiting years to get the product in their hands. “I would advise putting a lot of effort [into your campaign] 3-4 months before launch,” he said in regards to building excitement and momentum before a crowdfunding campaign launch. This way, your most excited backers won’t be left waiting for years for the campaign to begin and finish. HAVE MORE QUESTIONS ABOUT CROWDFUNDING? GET IN TOUCH WITH US AND LET’S MAKE YOUR CROWDFUNDING CAMPAIGN THE BEST IT CAN BE.